Currently Kirkland, the local TV station for Kirkland, WA, recently featured our Play-Well Northwest Activity Center. They provide a great summary on what programs we offer at Play-Well Northwest and why it is fun a place to learn about engineering using LEGO. For more information about Play-Well Northwest, visit http://bit.ly/PlayWellNorthwestCenter. We were recently featured on Phoenix’s ABC15, as part of the Raising Arizona Kids Camp Fair. Many of our families ask us questions about our Play-Well teaching kit: How much LEGO® is in the kit? Where does it all come from? How do you put it all together? So, we made this short video to help answer this question. Hope you enjoy it! 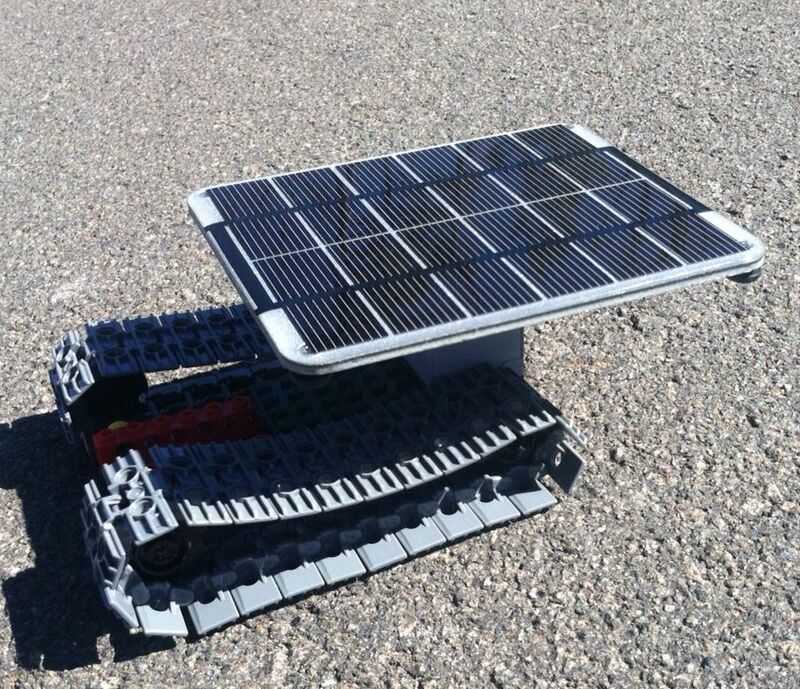 How Do We Train Our Instructors To Teach Kids Engineering with LEGO? We play! Our instructors go through an extensive 40 – 50 hour training, learning all of our engineering curriculum and practicing how to teach complex terminology to elementary school students. We teach a large part of this though through the play, as we believe our students & instructors learn the most when they are fully present and having fun. Here is how they learned to build and conveyor belts. For more information about Play-Well TEKnologies, visit http://www.play-well.org. We asked some of our Parks & Recreation coordinators and schools that we partner with during the summer about what they thought about our Play-Well Engineering with LEGO programs. This is what they had to say. 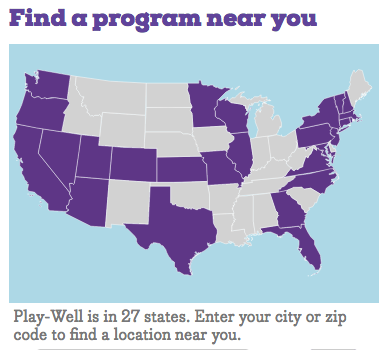 If you’d like to get more information about our Play-Well Programs, visit http://www.play-well.org. We created this fun video using LEGO to help your child have an awesome time at our Play-Well camps this summer. We made the video back in 2010, but it is still relevant today. Hope you enjoy it!